Solid color, high gloss coating for both interior use. Consists of two coats of Epoxy-Shell Tinted with a Poly-Shell Clear top-coat. 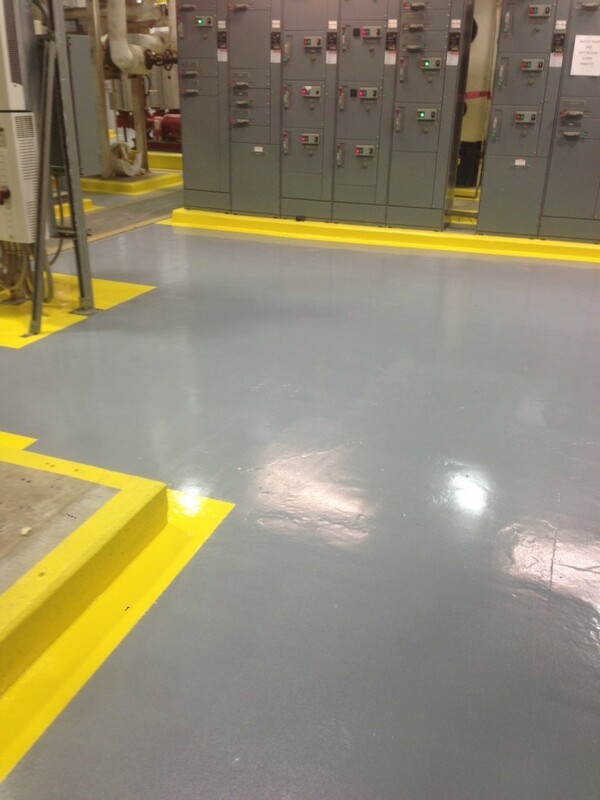 Solid Color System is the most economical solution for a chemical and abrasion resistant flooring system and provides unmatched performance when rapid return-to-service is required.